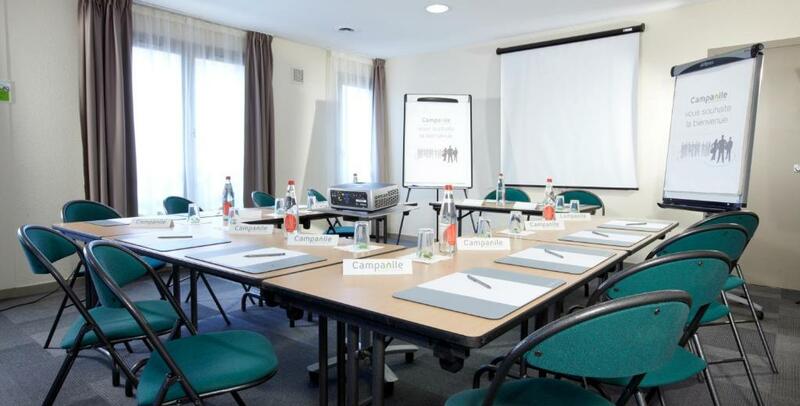 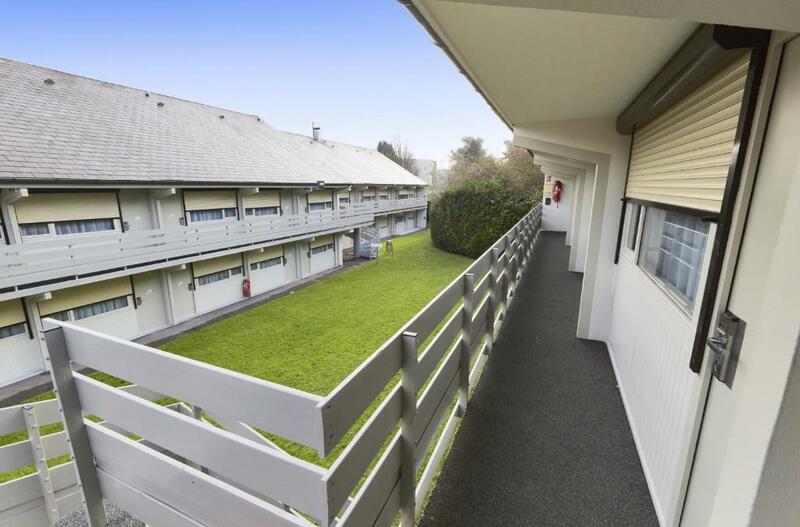 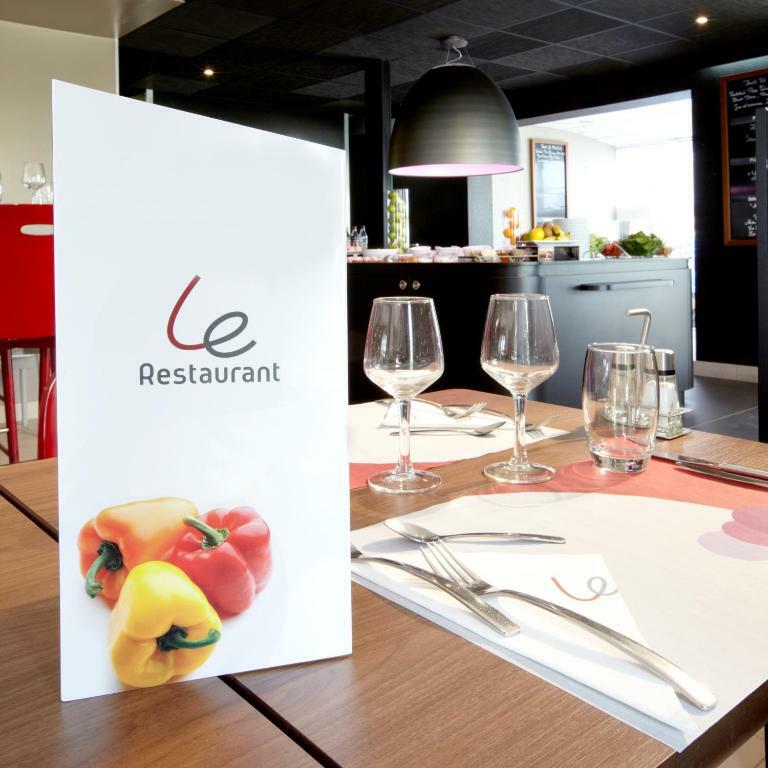 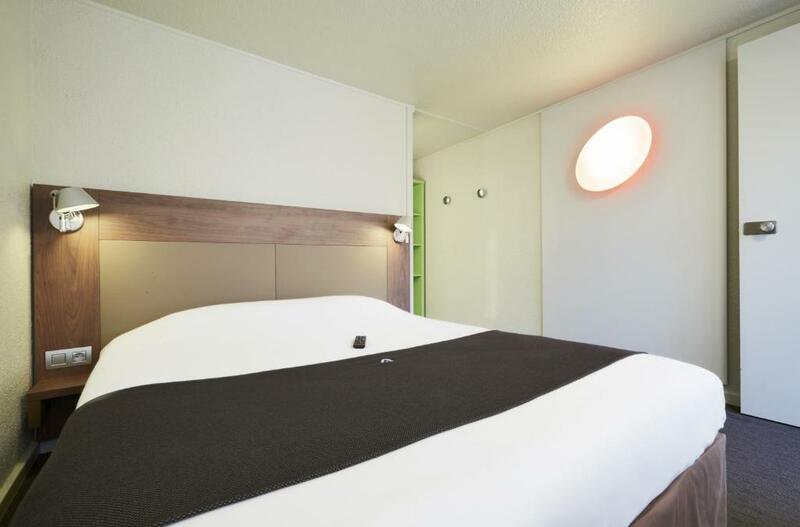 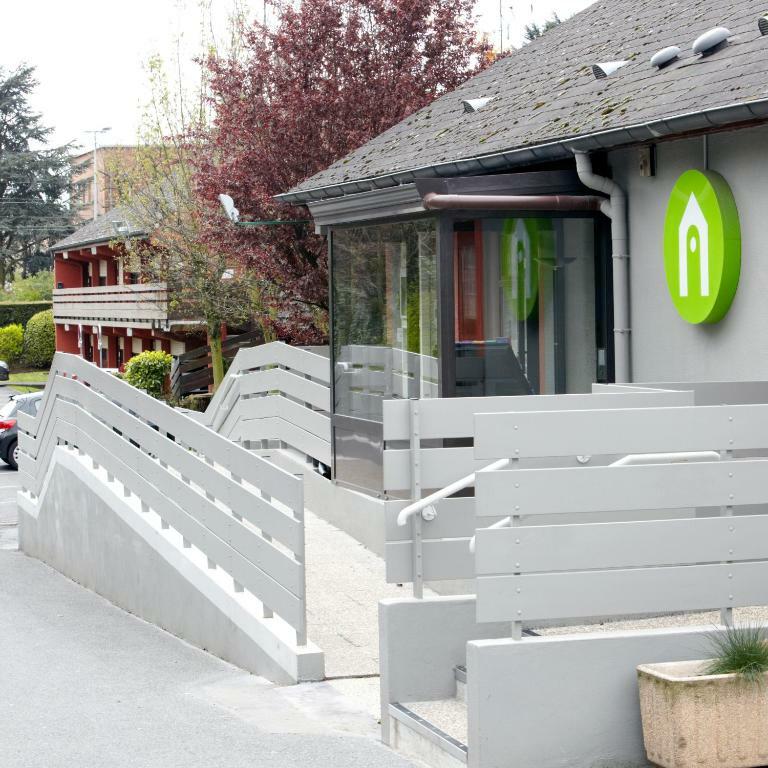 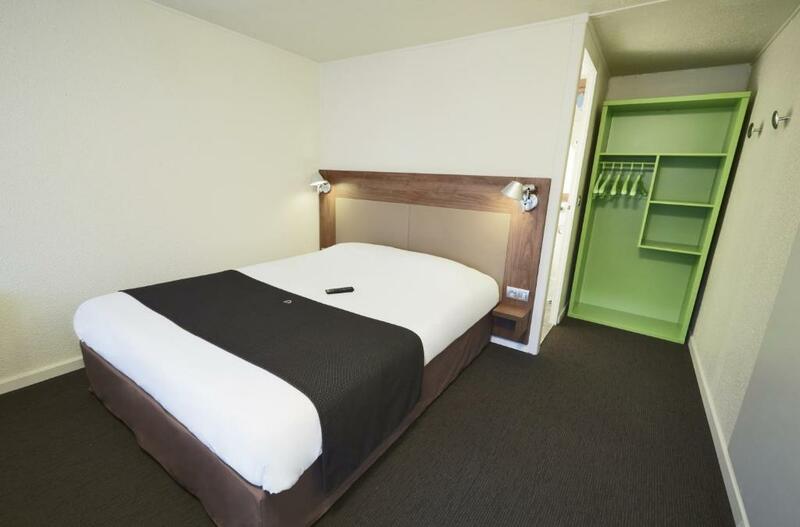 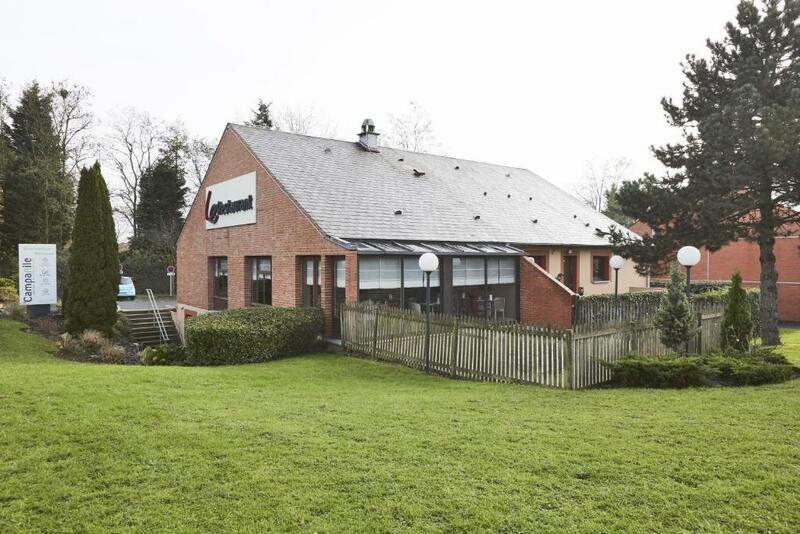 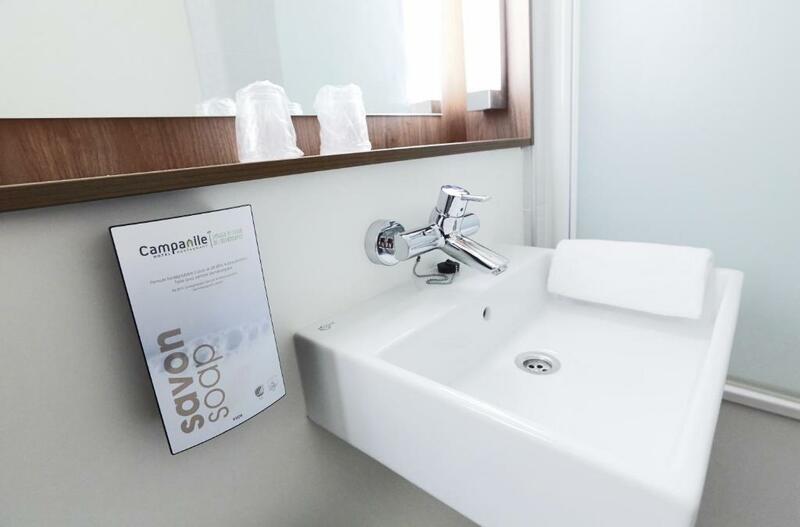 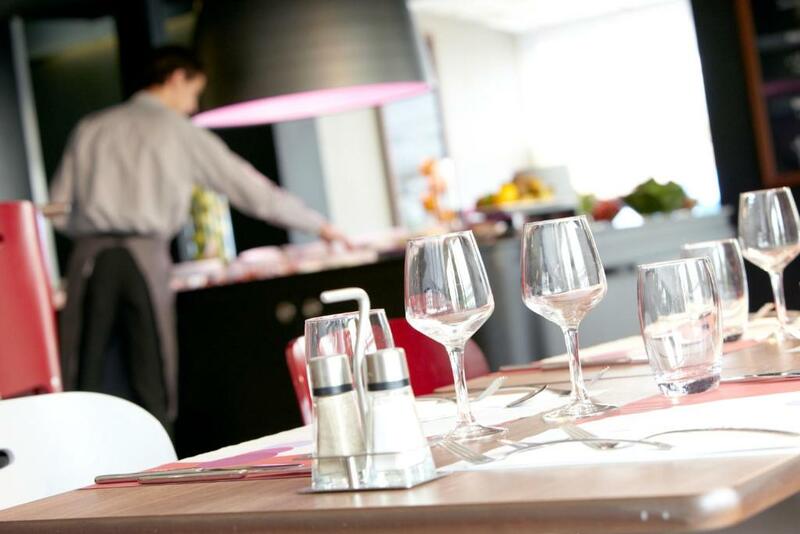 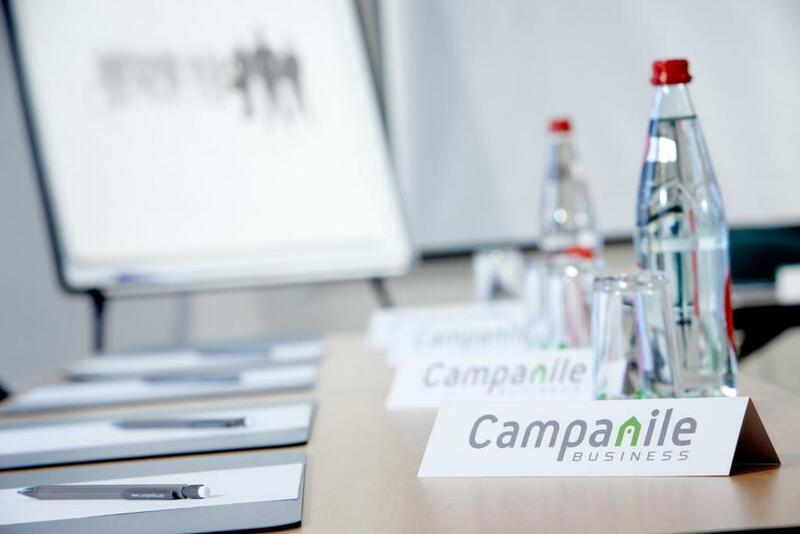 Located in Lille, just 100 metres from the A25 motorway exit 4 and 8 km from Pierre Mauroy Stadium, Campanile Lille Sud – CHR offers a buffet restaurant, garden and business facilities including 1 meeting room at an extra cost. 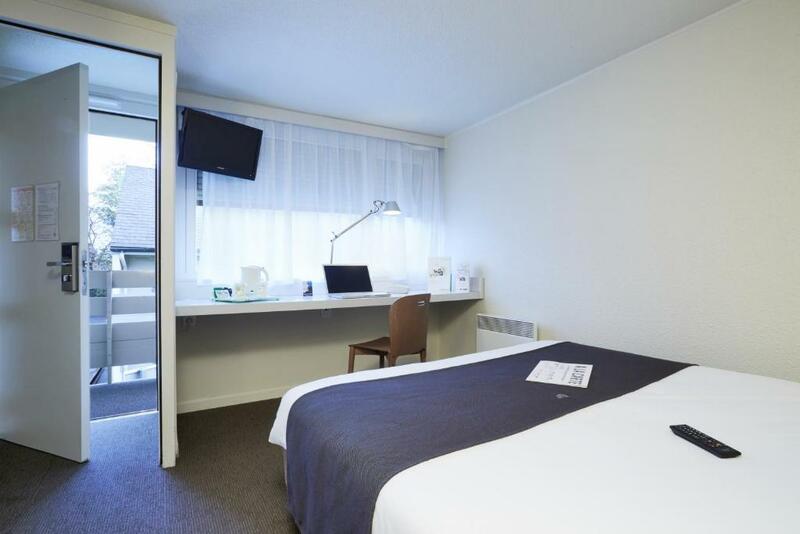 Lille Grand Palais and Zenith are 4 km away. 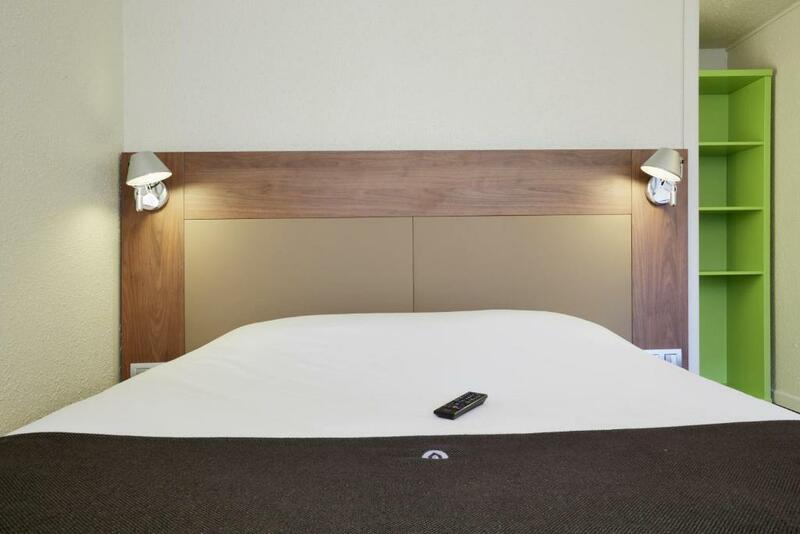 All rooms feature a flat-screen TV with cable channels, a wardrobe and tea/coffee making facilities. 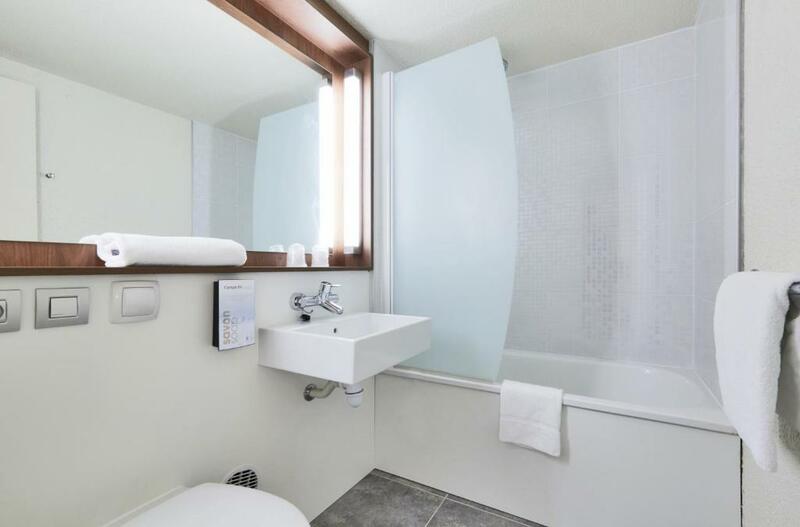 The en suite bathroom includes a bath or shower. 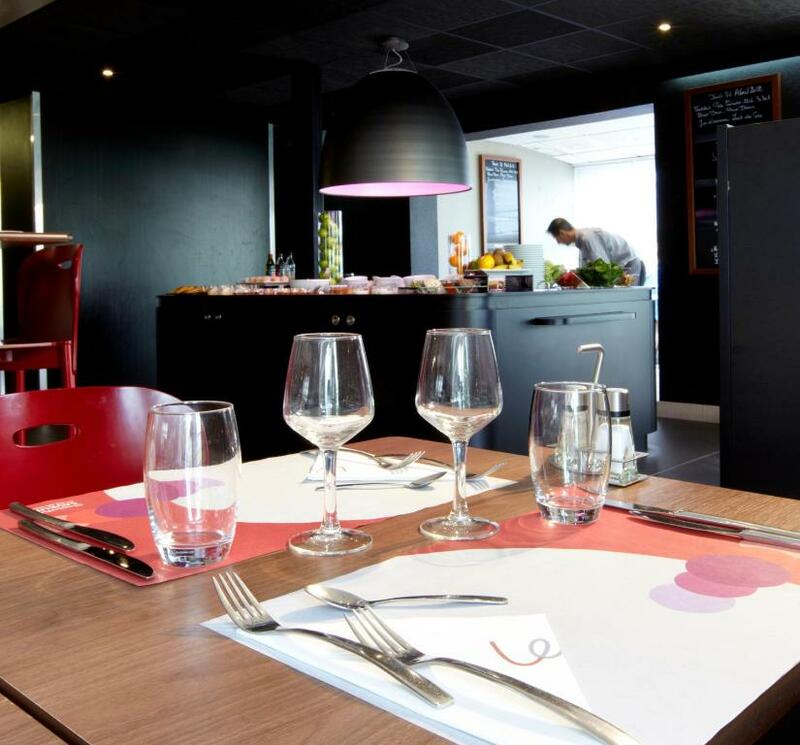 A buffet breakfast is available each morning at Campanile Lille Sud – CHR. 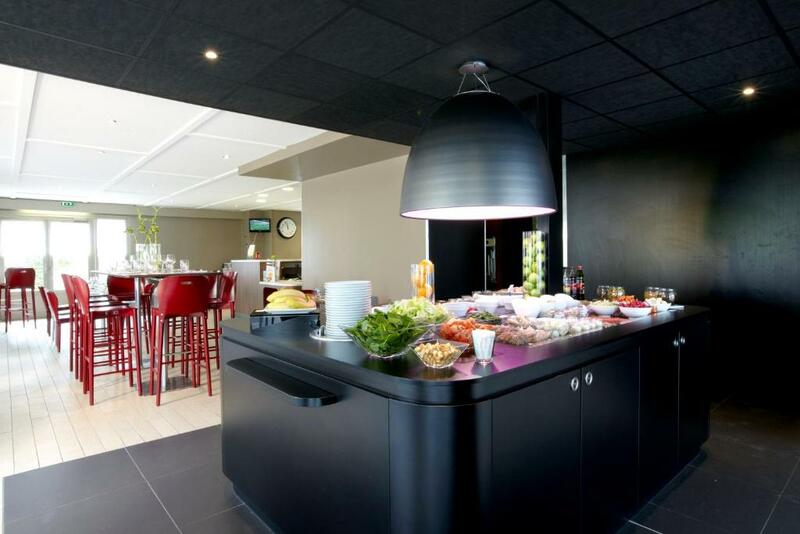 Guests can also enjoy all-you-can eat buffet for lunch from Monday to Friday between 12:00 and 14:00 and for dinner every day between 19:00 and 21:00. 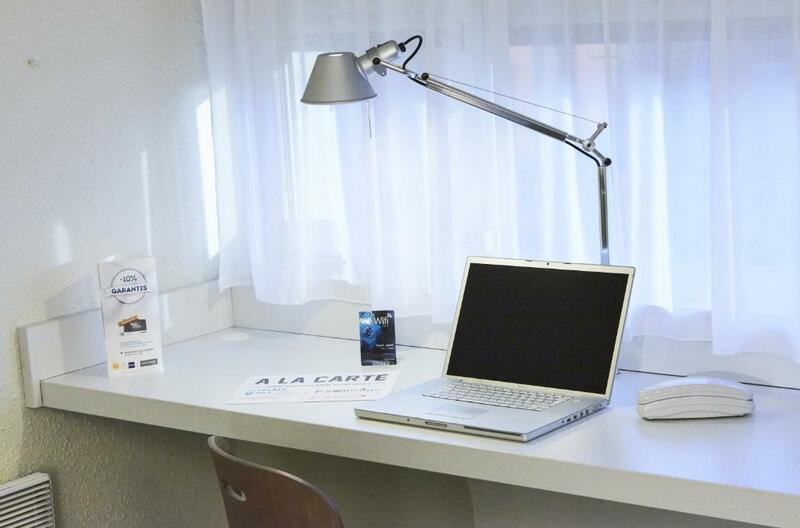 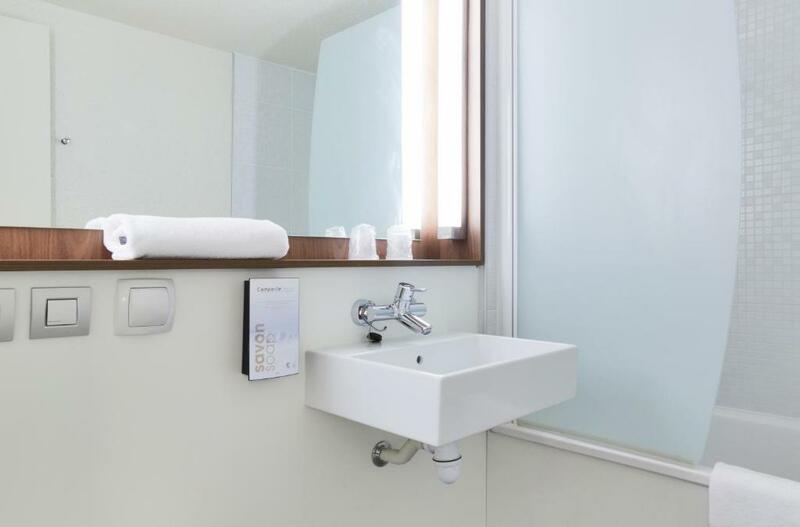 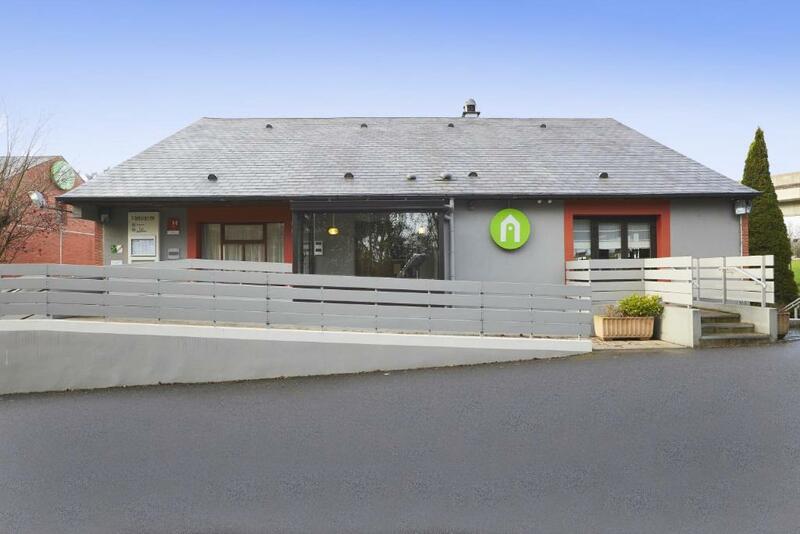 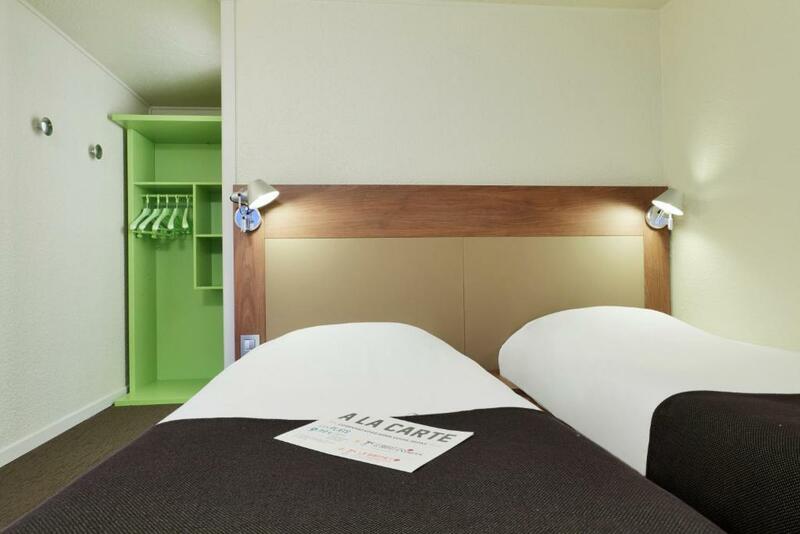 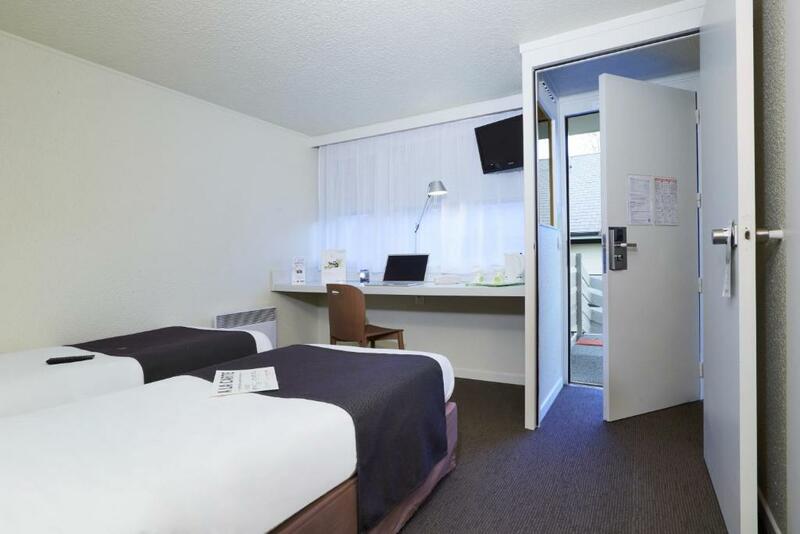 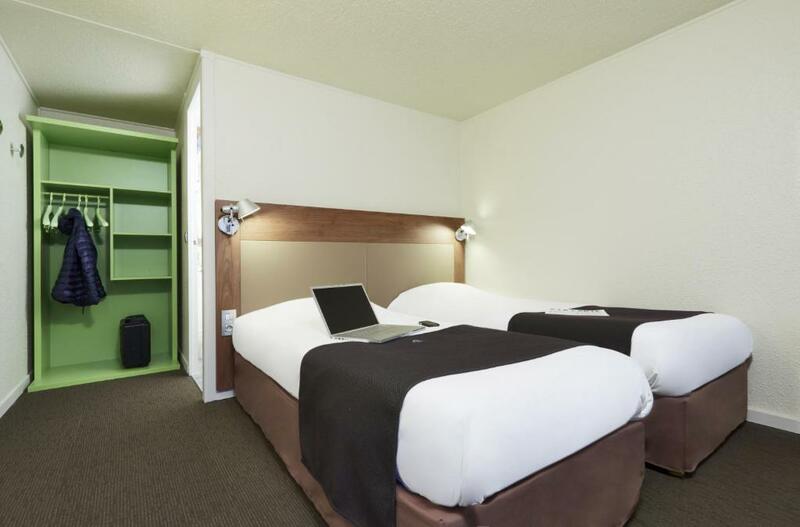 Additional features include free WiFi access throughout and paid private parking on site. 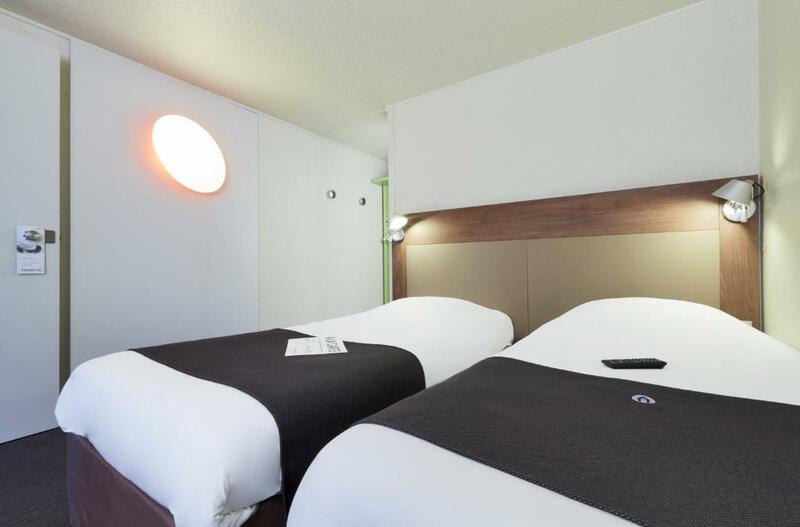 CHR Oscar Lambret Metro Station is 250 metres away and the Lille Zoological Park is 3.5 km from the hotel. 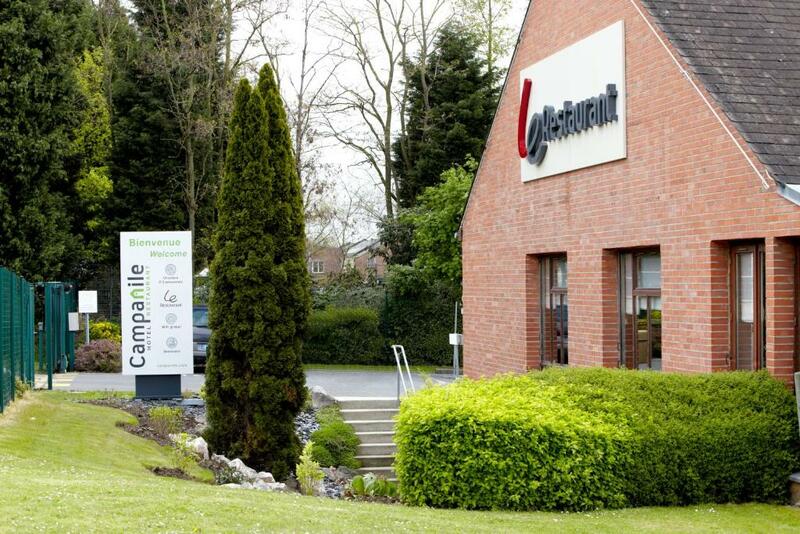 Lille Lesquin Airport is located 10 km away.